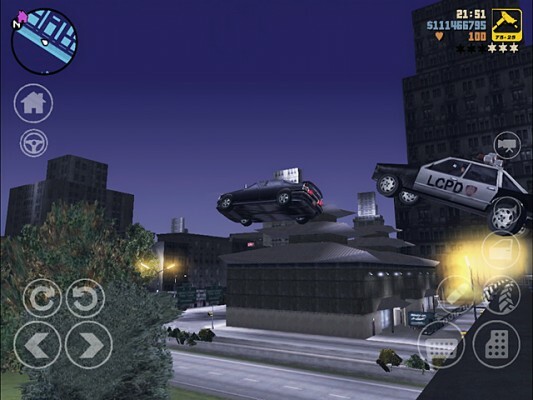 We have known that Rockstar was bringing Grand Theft Auto III to iOS and Android but we never knew when exactly we would be able to purchase it. Well, now we have gotten all of the details as to when and how much it will cost. As Rockstar announced today, Grand Theft Auto III: 10th Anniversary Edition will go on sale on December 15th for just $4.99! 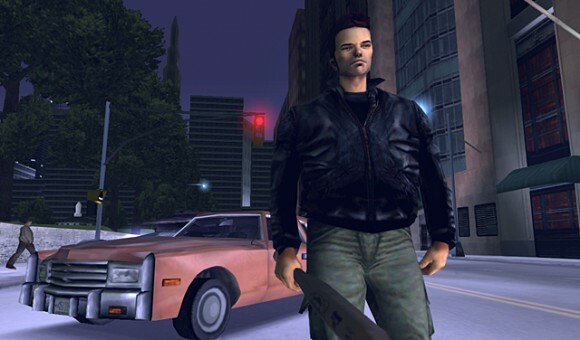 Although the original Grand Theft Auto dates back to 1997, GTA III was a big change for both the series and arguably the games industry. Rockstar Games is celebrating its this game-changing title in style with GTA III: 10 Year Anniversary Edition. While the game remains largely unchanged from the original, the controls have been modified to a customizable (and resizable) button layout for your iOS or Android device. The compatible devices for this awesome application are listed below.